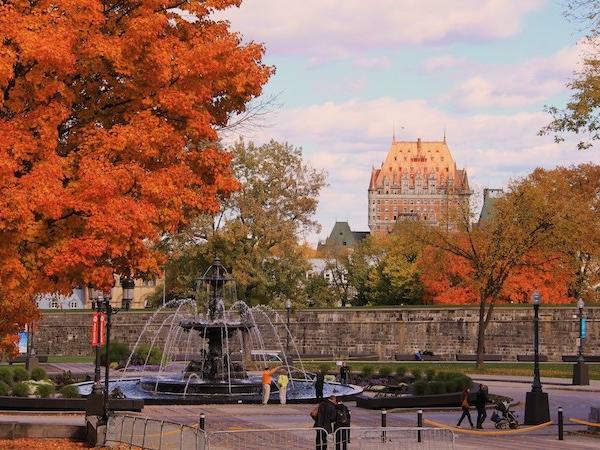 Traveler Review for Private Tour in Québec City, Quebec, Canada by Tour Guide Lynn R.
About Lynn R. Message Lynn R.
Our tour with Lynn was terrific! We were new to Quebec City and left Lynn's tour with a more informed understanding of Quebec's history and present day place in the world. We walked through Old Quebec and enjoyed coffee together as Lynn explained how Quebec City grew from a small mostly male community to a flourishing community of ambitious hardworking people. Lynn shared military and religious history and her passion for Quebec is contagious. I would HIGHLY recommend touring with Lynn!! !